The FT Flash Mounting Plate from Custom Brackets is for Vivitar 283, 285, Metz 40, 54 and Sunpak 120J flash shoe types as well as other brand flashes with a shoe mount on the bottom. This is for use with Custom Brackets Flash Rotating Brackets. 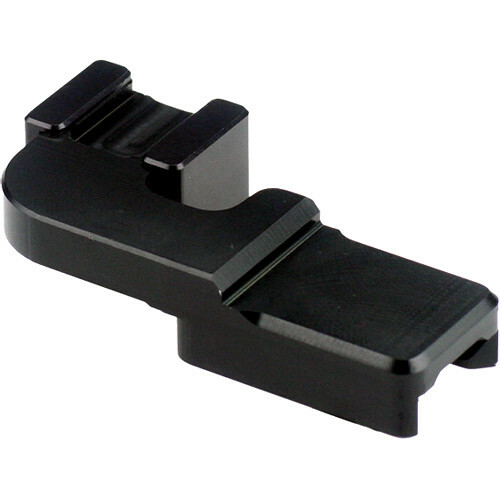 It can be combined with the FR Flash Mounting Plate for mounting to a tripod or heavy-duty light stand.